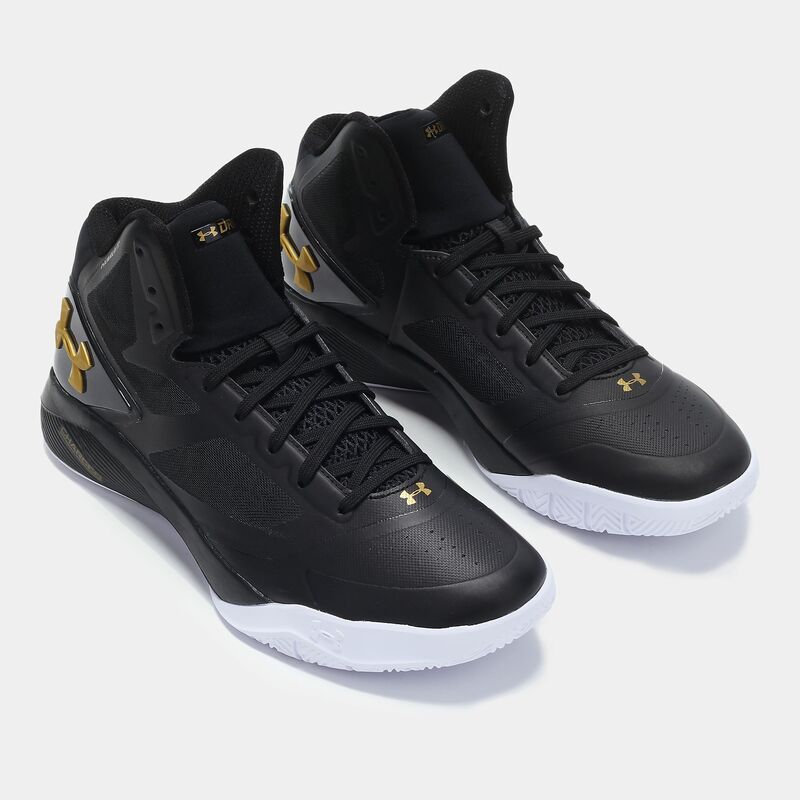 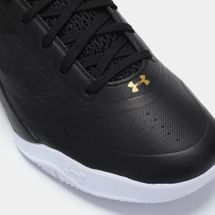 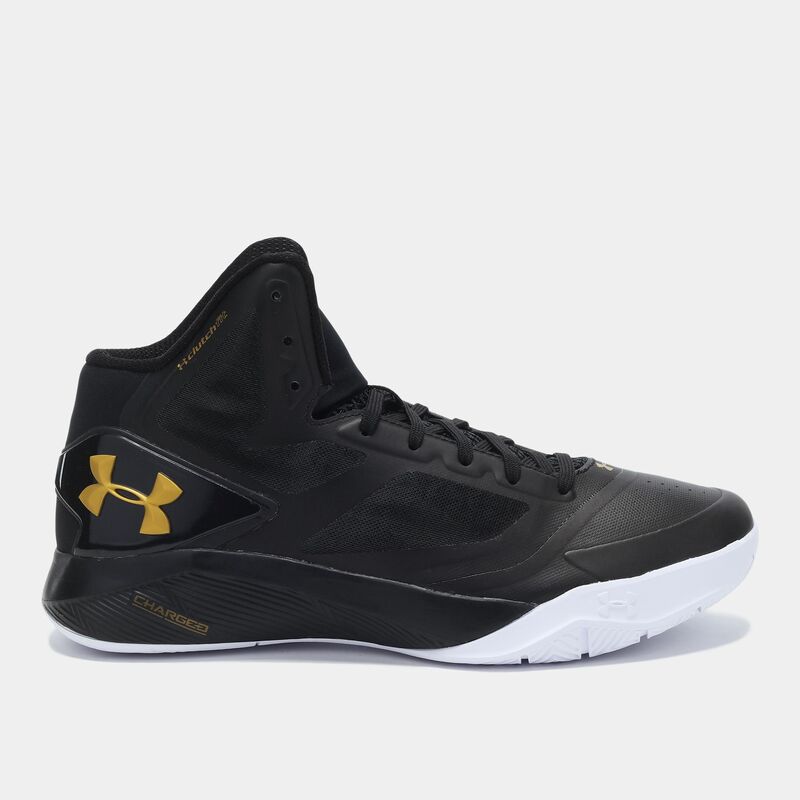 The court is once again yours with the ClutchFit™ Drive 2 Basketball Shoes for men. 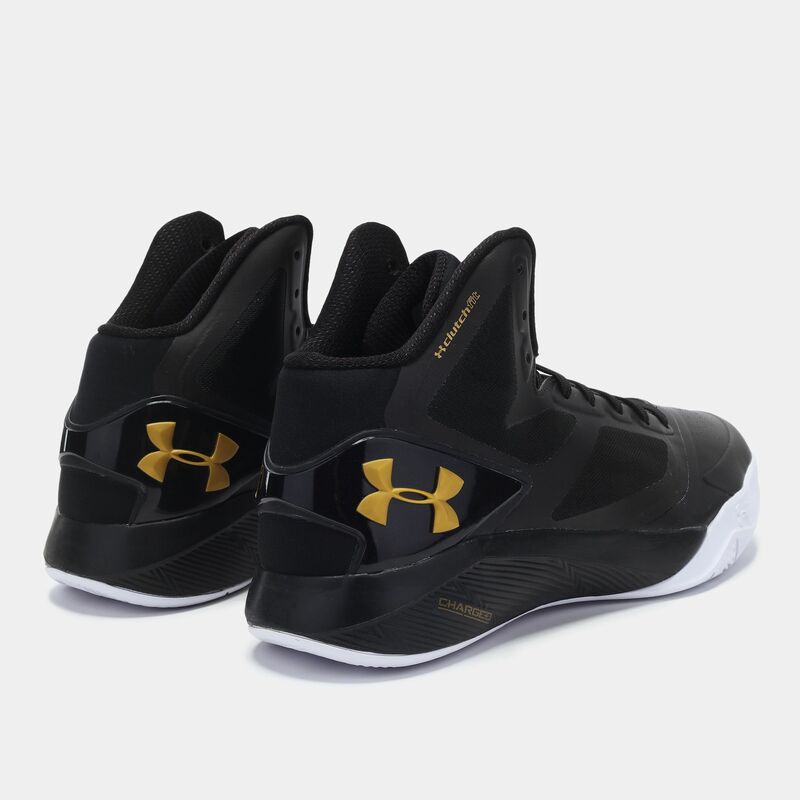 Stay in control as its ClutchFit™ technology wraps around your foot for incredible support from quarter to quarter. 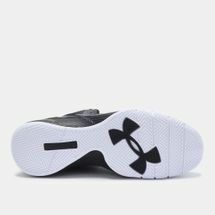 Its full-length Micro G® sockliner cushions and secures your foot while the Charged Cushioning midsole converts impact into responsive takeoffs. 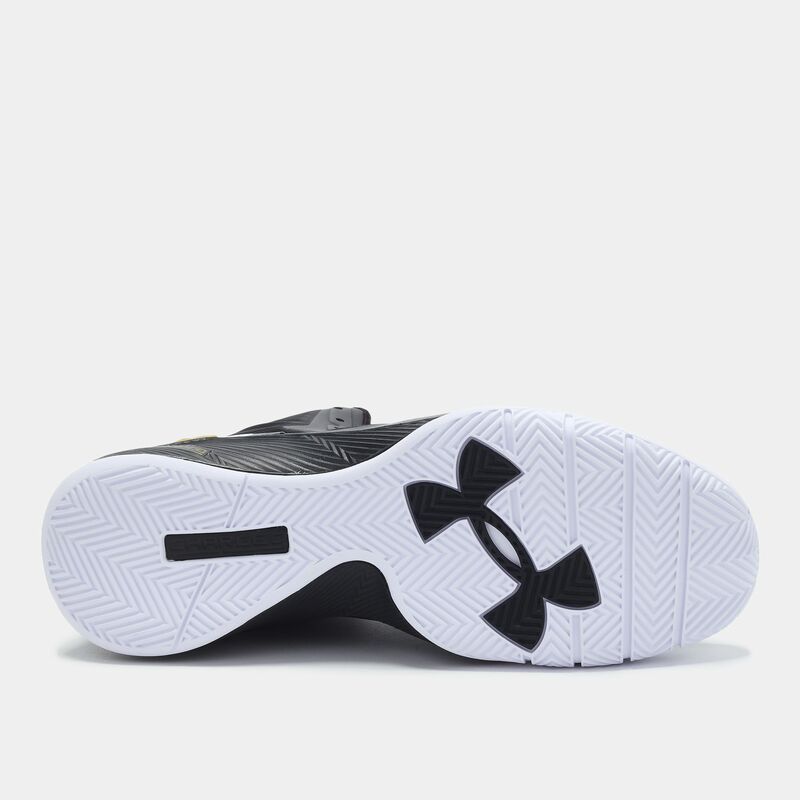 With a multi-directional herringbone outsole, the court is yours for the taking.